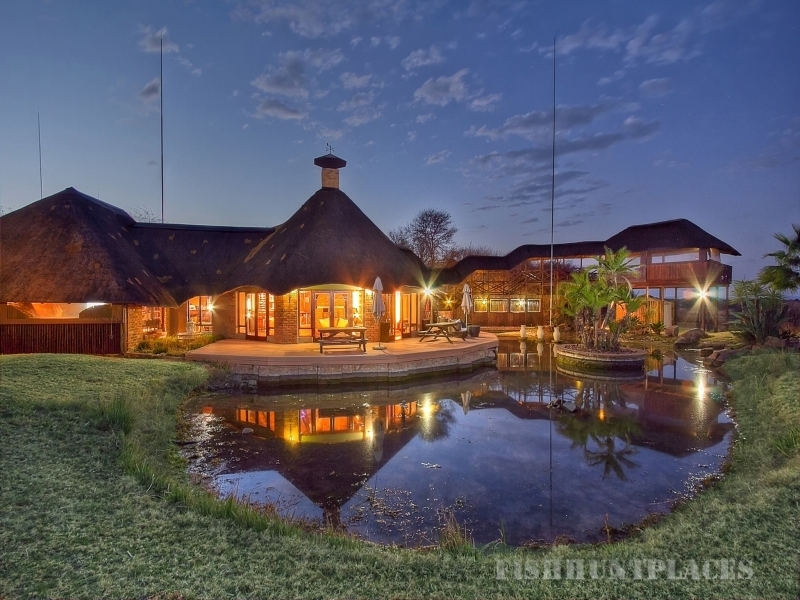 Escape the stresses of city life by reconnecting with nature at the beautiful Ditholo Lodge, surrounded by lush indigenous bush that is home to a rich selection of Africa’s wildlife. 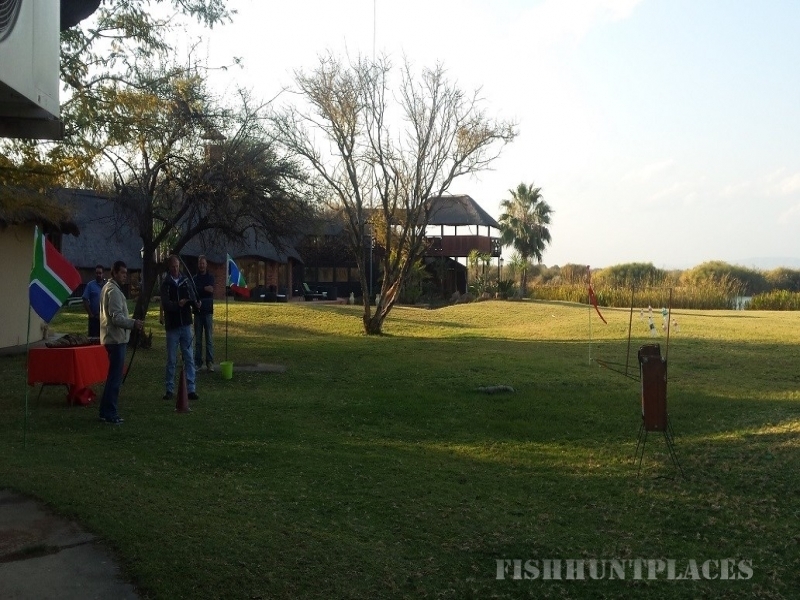 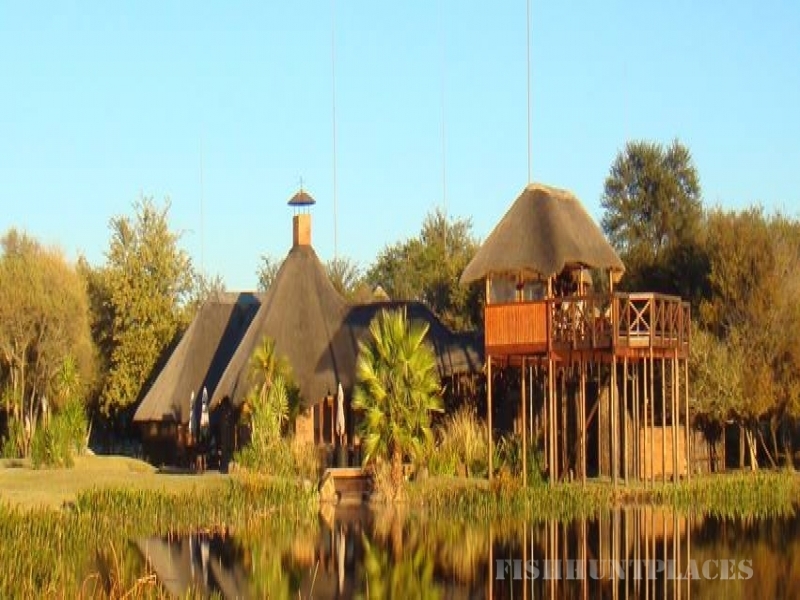 Ditholo Lodge is home to more than 250 species of birds and is full endorsed by BirdLife South Africa ™. 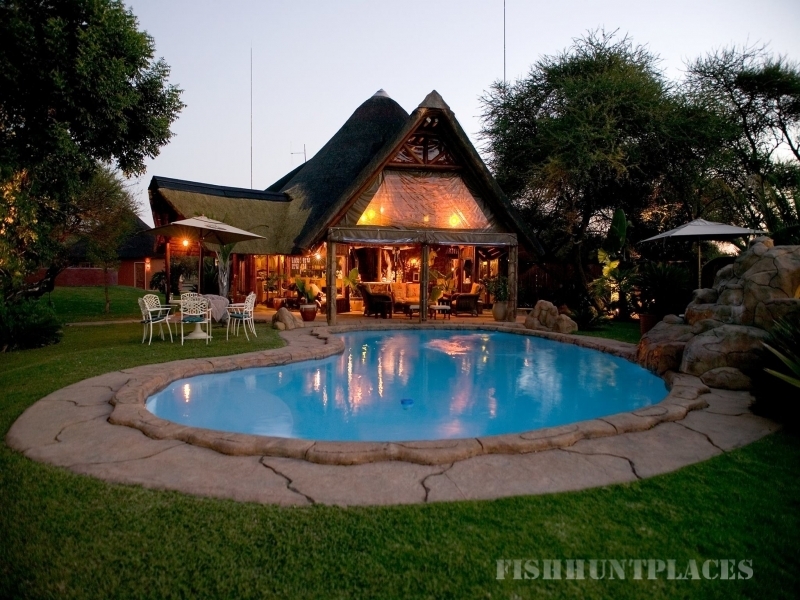 One of the most unique and endearing features of Ditholo is the waterhole that is home to our resident family of Hippos, that can be viewed right from the safety of the lodge.